Here’s some great news for Hearthstone players. The One Night in Karazhan adventure is set to go live on August 12th. You can pick it up for $19.99, for the whole lot, or $6.99 per wing. The new adventure features four wings, so paying upfront for the whole set makes a lot of sense. Incidentally, this is the same day No Man’s Sky launches on PC. so you’re going to be pretty spoiled for choice. Buying the entire adventure before August 19th makes you eligible for a special Karazhan-themed card back. One Night in Karazhan is a fairly hefty adventure, offering 45 new cards. New cards include the (in)appropriately named Kindly Grandmother, The Curator, and others. If you’re interested in the lore, Karazhan featured way back in the day in Warcraft: Orcs and Humans, as the castle home of the rather hard to pronounce Medivh, who’s responsible for going mad and opening a portal to Azeroth for the orcs, among other things. 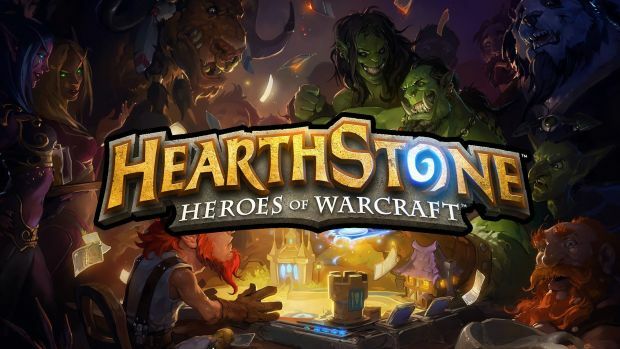 What’s your take on the new Hearthstone adventure? Let us know!